Registration for Summer 2019 camps & classes is now open! We have over 300 offerings for all ages in a variety of topic areas: science, technology, nature, art, performing arts, sports, academic, aquatics, preschool and more! Brochure copies will arrive in mailboxes shortly! In the meantime, view our brochure online here! 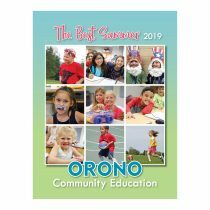 Sign up online at www.oronocommunityed.com or… Summer Registration Now Open! DI Teams Advance to GLOBALS! 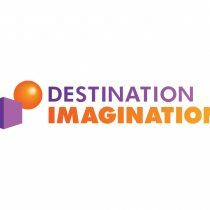 Two Orono Destination Imagination teams are advancing to the Global Finals in Kansas City, Missouri on May 22-25. The “Time Turners” (bottom photo) are advancing in the Service Learning Escape Artists Challenge and the “Shooting Stars” (top photo) are advancing in the Scientific Medical Mystery Challenge. Teams that earn the opportunity to attend Global Finals… DI Teams Advance to GLOBALS! Youth Wrestling – Starts December 3! 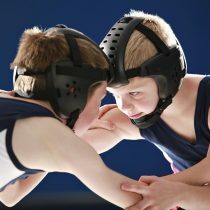 Orono Youth Wrestling Grades K – 6 Young wrestling will learn the fundamental skills while having fun! All experience levels welcome. Grades K – 2 Mondays, December 3 – February 11 6 – 7 pm $150 Orono High School Wrestling Room Grades 3 – 6 Mondays & Thursdays, December 3 – February 21 6:30 –… Youth Wrestling – Starts December 3! Food Drive Collects Hundreds of Pounds! 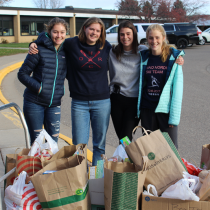 Orono School’s collected hundreds of pounds of non-perishable items in our 6th year participating in the WE Scare Hunger food drive. From October 29 – November 1, students in grades K – 12 brought in non-perishable food items to be donated to the Maple Plain Food Shelf. We partnered with two local businesses during the week – Carlson… Food Drive Collects Hundreds of Pounds! As the 2018-19 school year begins, we say goodbye to another GREAT summer! Here’s a quick look at some impressive stats from our memorable summer: Over 350 camps offered 1,650+ students served Over 4,700 total enrollments (our highest enrollment number ever!) 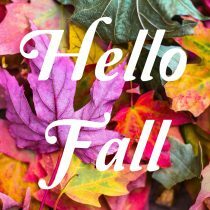 It was a summer filled with fun adventures, interactive learning, new friendships and lots… Goodbye Summer – Hello Fall! 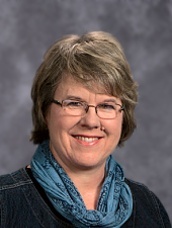 Orono Community Education is excited to announce that Donna Ostvig is joining our team as the Integration and Engagement Coordinator. During the 2017-18 school year, Donna helped with the SPARKS after school mentoring program and will continue to grow the program this school year. She will also being doing outreach and working with families within the district,… Welcome to the Team! Welcome Laura – 2018-19 Promise Fellow! 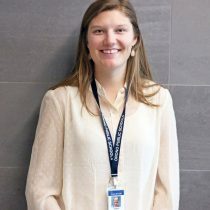 The Orono School’s AmeriCorps Promise Fellow for the 2018-19 school year is Laura Hertzog. Her year of service will begin on Wednesday, September 5th. 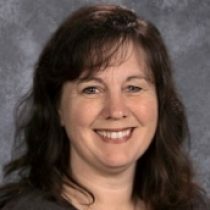 Laura will serve Orono middle school and high school students to increase academic engagement through one on one support. Laura has a Bachelor of Arts in Political Science from St. Norbert College. 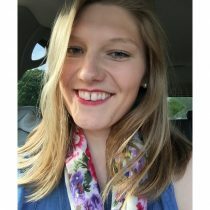 She… Welcome Laura – 2018-19 Promise Fellow! Fall 2018 – Registration Now Open! 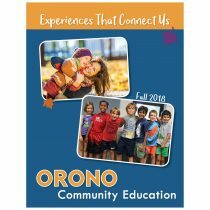 Registration for Fall 2018 classes and programs is now available at www.oronocommunityed.com or call 952-449-8350. We offer classes & programs for all ages! Adult – creative arts, fitness, day trips, special interest, cooking, health & wellness Youth – After school & non-school day enrichment in art, science, sports, special interest & more Wrestling, ice skating lessons, swim… Fall 2018 – Registration Now Open!